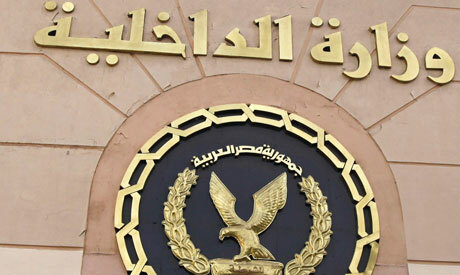 Egyptian police have gunned down five members of terrorist group Hasm in Qalyubia governorate, Nile Delta. Police forces raided a hideout near Al-Obour city, which sparked a shootout with the slain Hasm members who were trying to escape, the interior ministry stated on Tuesday. The ministry said it identified four out of the five individuals who were killed in the shootout. In other security raids on hideouts in Cairo, police forces have arrested five Hasm members and confiscated amounts of arms and ammunition, according to the ministry's statement. Hasm has claimed responsibility for several attacks on security forces and members of the judiciary since it first emerged in 2016. Earlier this week, Egypt's security forces killed four and arrested two Hasm members.